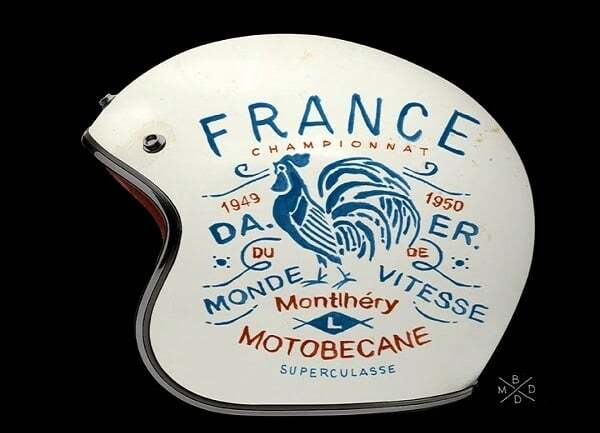 I have been riding motorcycles since I was six years old and the sad truth of the matter is I have never looked cool in a helmet, ever! 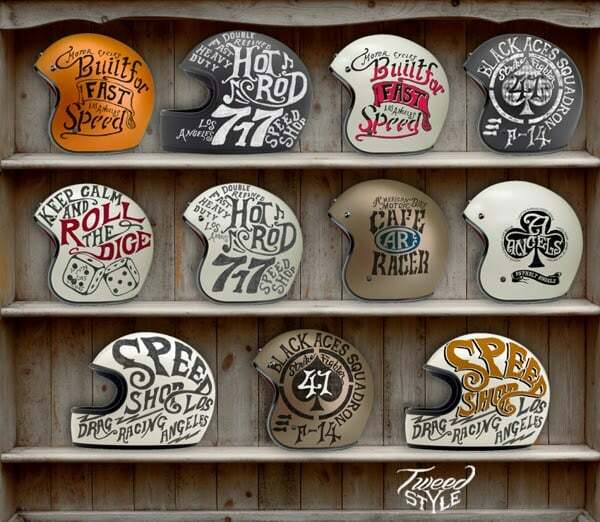 Perhaps it has been my taste in headgear, but even I can see that the HelmetsPrivate Collection ($TBA) by BMD Design are simply stunning and would make even me look the part. 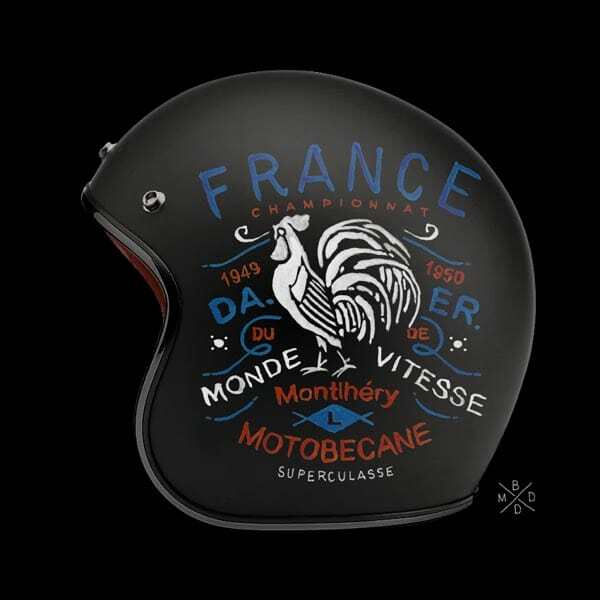 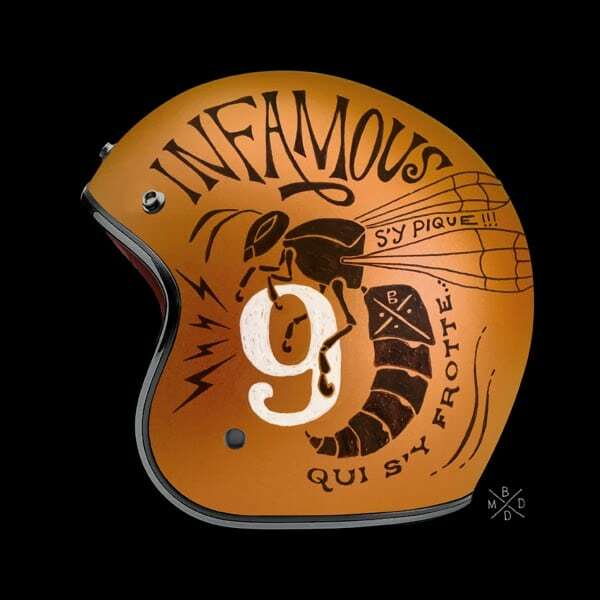 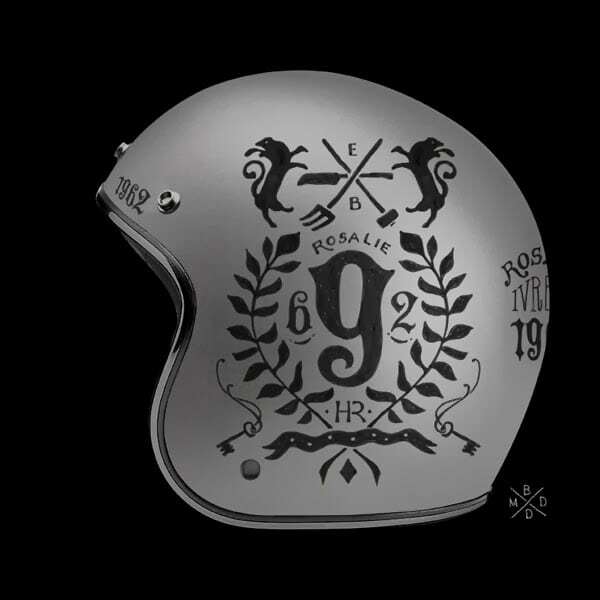 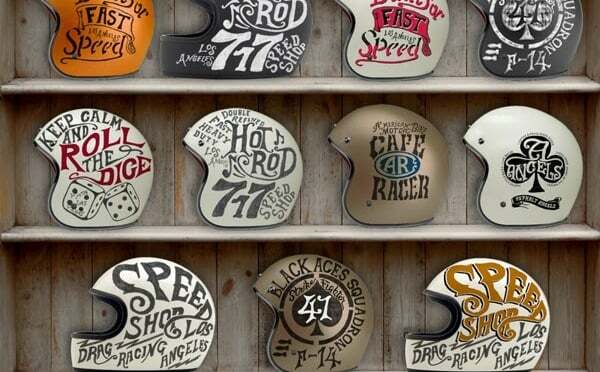 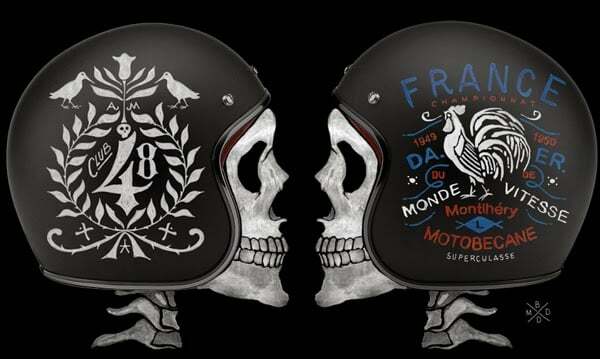 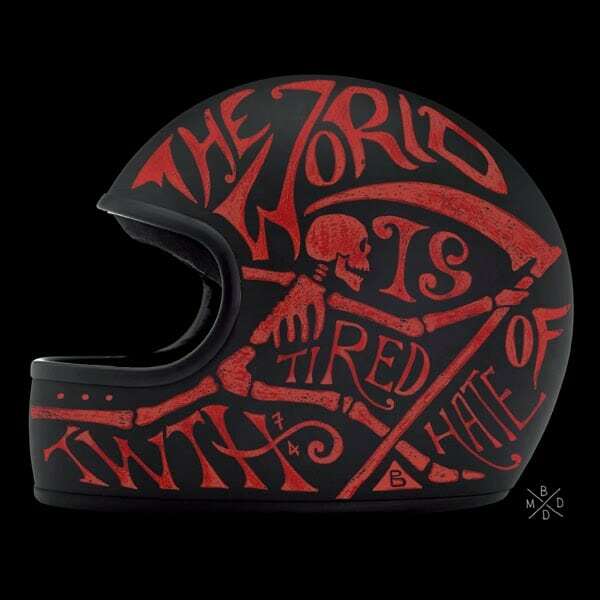 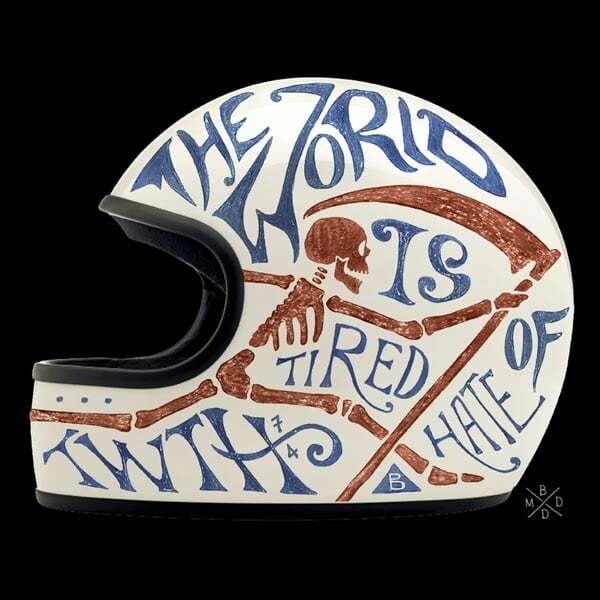 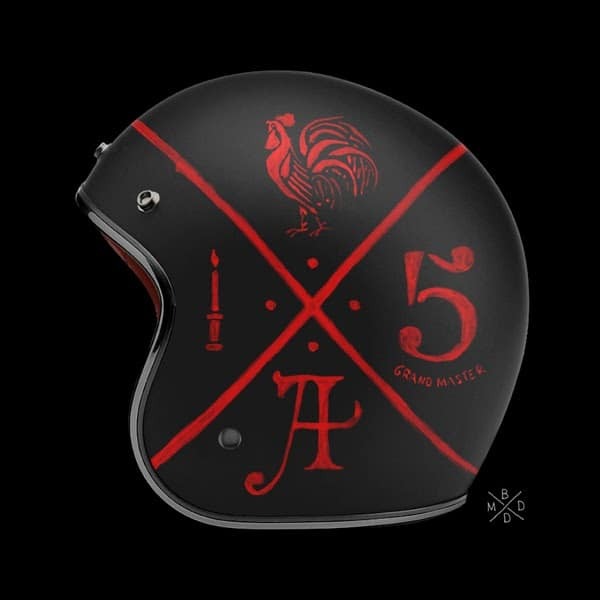 Classic helmets in either open of closed face variety have been adorned with fantastic vintage style art that makes you nod with approvement and say “I want that”, until you see the next and what that one more! 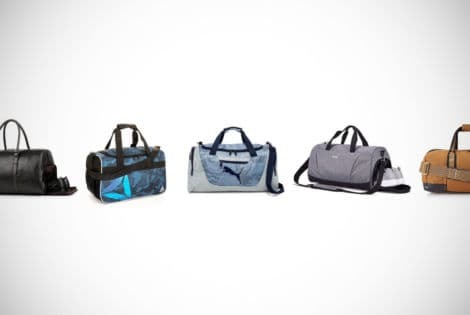 The good news is that we have gone and trawled, tested, thrown around, and hit each other with 40 of the best gym bags for men so that you don’t have to. 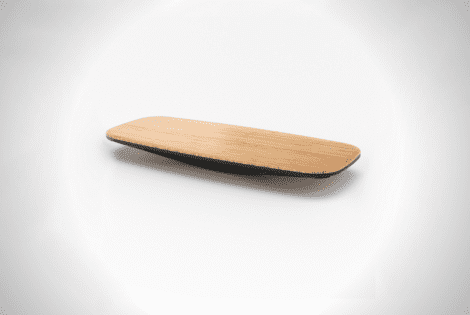 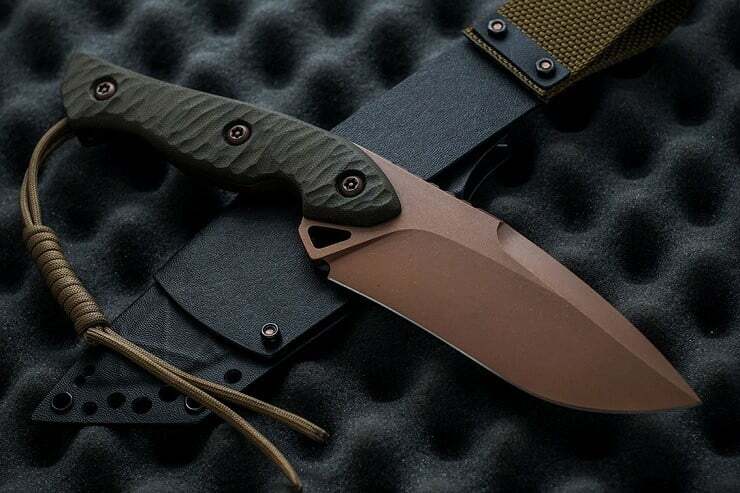 The Formawerx Ignition 911 key is a minimalist piece of art with all the right curves and finish. 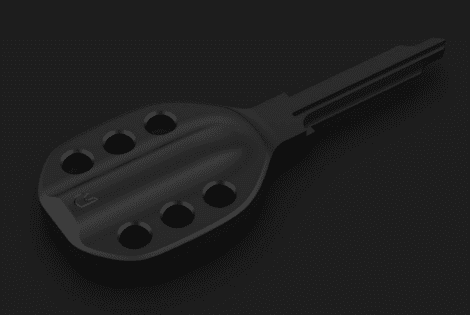 Similar to the monocoque fabrication of the frame in most modern racing cars, the key is precision-machined from a solid block of 303-grade stainless steel.